Have you heard of Athleisure? It’s the new fashion for wearing comfortable, athletic style clothes in an everyday setting. With the recent Rio Olympics inspiring our everyday fashion there is nothing more ideal for kids than adopting this comfortable fashion trend for going back to school. Athleisure refers to the fashion trend in which clothing that is often designed for workouts and other sport activities is worn in other settings, such as during work, school or other social environments. In adult fashion, there are various brands including Uniqlo, the Kooples, Topshop, and Lacoste among others, who are defining style statements with athleisure looks. Sometimes, it can be difficult to define the casual sportswear look with the leisure look. Some nice tips for sporting these looks can often be layering a pair of shorts over leggings, or a dressed up hoodie over a casual outfit. The athleisure look can often be unisex. 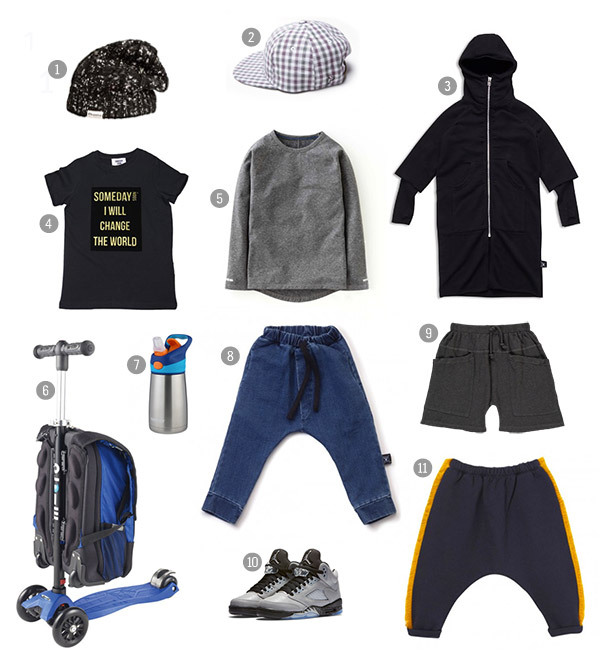 Here are few fun athleisure inspired looks for our kids this Autumn-Winter season. Enjoy! 1. HELLO SHISO Wink Kiss Hair Clips / 2. LITTLE MARC JACOBS Pack of 2 Leopard Print and Black Bow Scrunchies / 3. IL GUFO Bow Beanie Navy blue / 4. LITTLE CREATIVE FACTORY Coal Sack Jacket / 5. SOFT GALLERY Ballerina Fame Sweatshirt / 6. TAMBERE Crew Neck Sweatshirt / 7. NOE & ZOE Berlin Black Stripe Print Leotard / 8. MAILEG Knight Pants / 9. EMILE & IDA Caramel Gold Lurex Skirt at Orange Mayonnaise / 10. 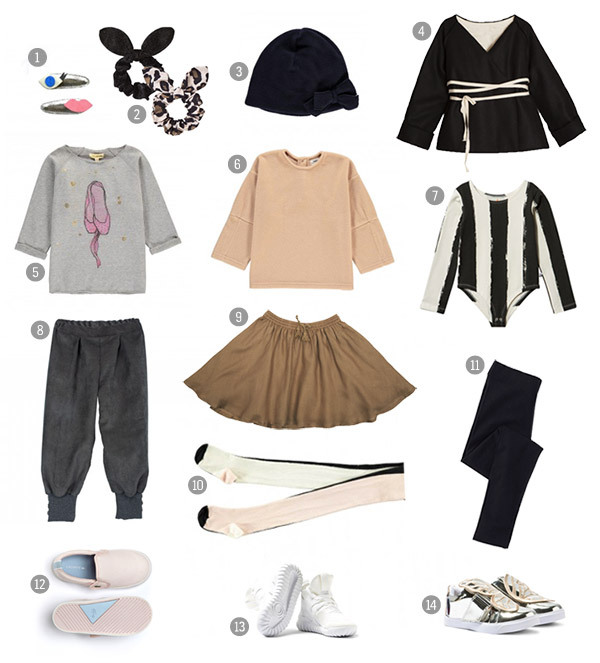 BOBO CHOSES Three-Tone Tights Pale pink / 11. BODEN Essential Leggings / 12. 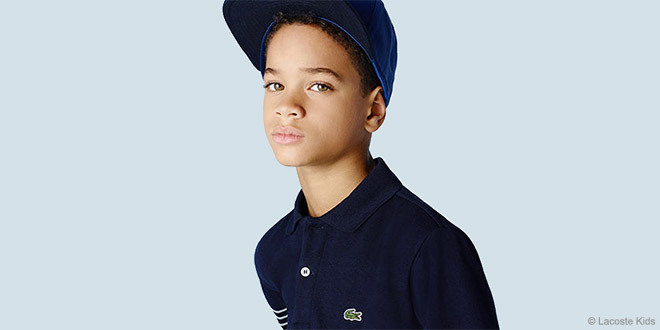 LACOSTE KIDS Gazon Slip-on Sneaker / 13. ADIDAS Originals White Tubular X Trainers / 14. SOPHIA WEBSTER Mini Bibi Low-Top Butterfly Trainers. Gepost door Annika - Orange Mayonnaise op 7:19 a.m.